Well… I could maybe think of a few. That’s self explanatory. Also… I’m really tired. OK..I’m an idiot. But a curious one. What is this exactly? I’m impressed you woke up at 121. 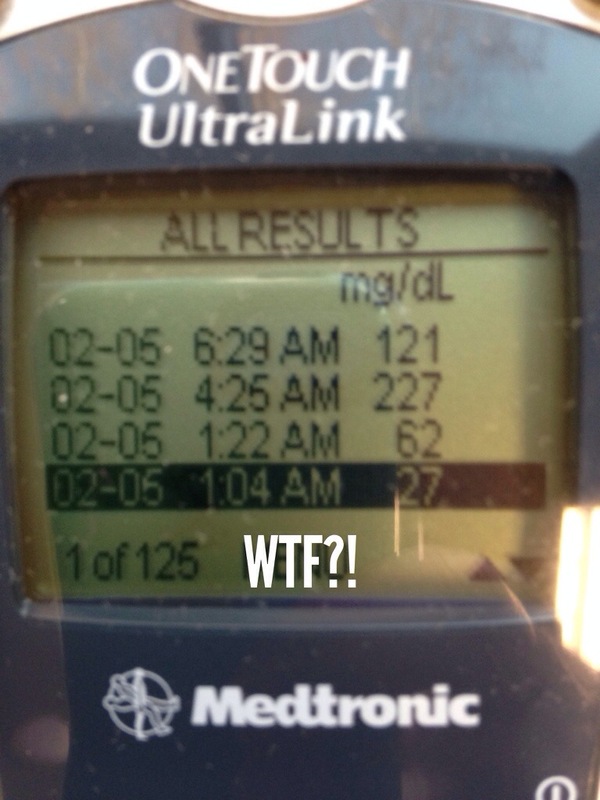 I had a 38 the other night and managed to bring it up… to almost 400. Yaaay!